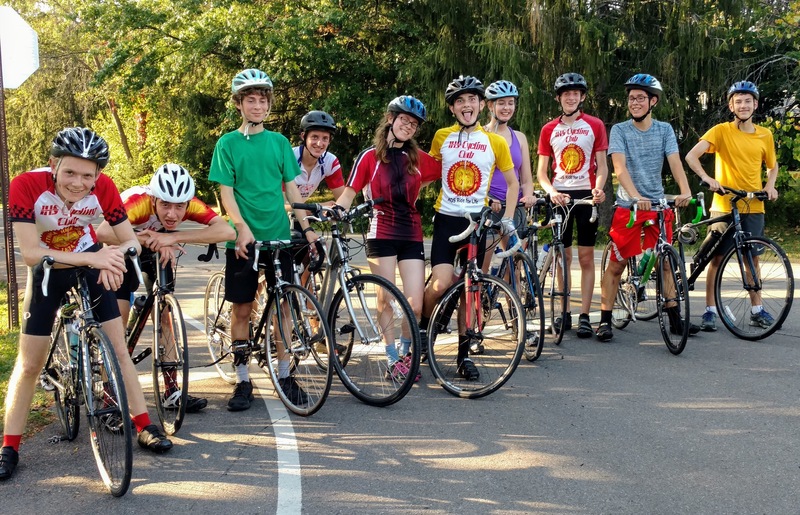 The FLCC Youth Rides are a great way to meet fellow middle and high school cyclists in the Ithaca area. We welcome riders of any experience level, and our route is tailored to the preferences of the slowest rider. No one is left behind! The goal is to have fun and meet fellow cyclists. Youth Rides are held every other Saturday during the cycling season at 9:00 am at East Hill Plaza. Notifications will be sent out through the FLCC listserv.